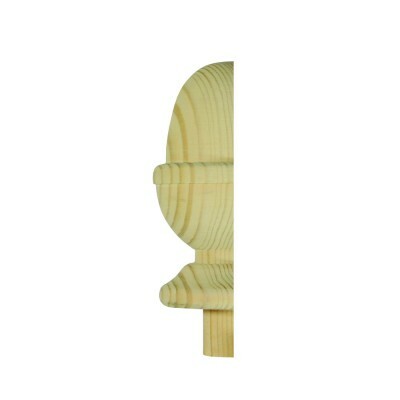 Trademark acorn design half newel cap made from quality hemlock by Richard Burbidge. For use with 90mm half newels. Provides an attractive finish to your half newel post.